Our company produces fireplaces for home and BBQs for the garden. If you have a villa or a house but you don`t have a BBQ yet, we can make it for you from natural materials such as stone and bricks, in any sizes you want. 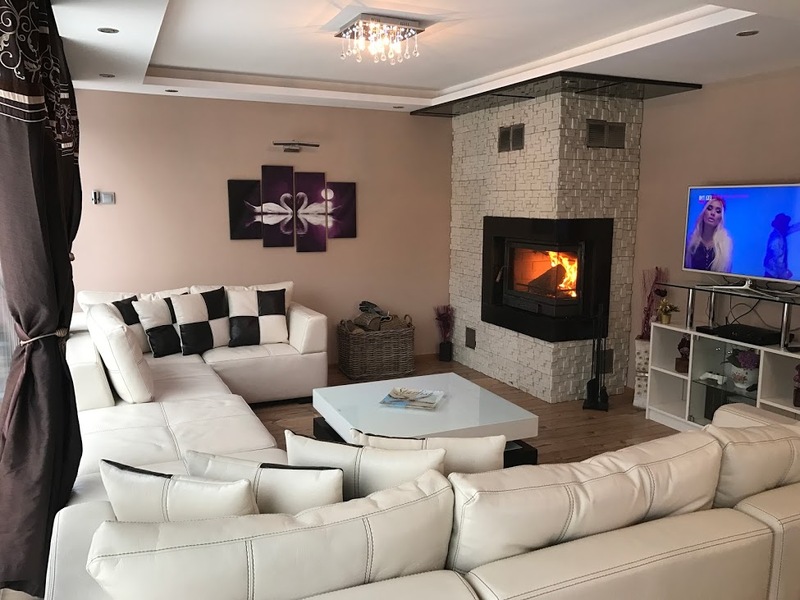 We also produce home fireplaces in different styles and decorations. 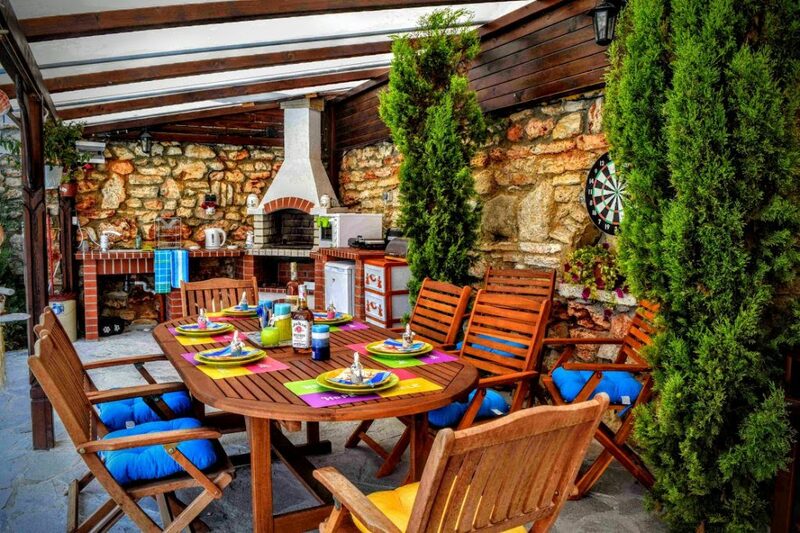 You can find out our gallery of BBQs and fireplaces we have built here.